You don’t see Kim Jong Un in there do you? This is a re-post of an essay I wrote for the Lowy Institute a few weeks ago on why Kim Jong UN of North Korea suddenly decided not to go to Moscow. Everyone wants to know why Kim Jong-Un decided, out of the blue, not to got to Moscow for the WWII Victory Day celebration despite months of it being talked up. So here’s my theory – North Korea policy process isn’t a process at all. It’s more like a mosh-pit of competing interest groups and factions trying to control major decisions like this. So randomness, like sudden cancellation of this visit or the UN Secretary-General visit this week, is just built-in. Even if North Korea wanted to be less erratic and more predictable, it probably couldn’t be, because of the way it is governed. The rest of the argument follows the jump. The essay below is a local reprint of my essay for the Diplomat magazine this month. The motivation was a lot of the panicky response in Asia after the Crimea annexation that something like that might happen in East Asia. I don’t really see that at all, to be honest. Sure Asia is dangerous – that China-Vietnam spat right now is pretty hairy – but remember that East Asian conflicts are mostly over open, unpopulated sea-spaces whose economic value is minor or unproven. China taking the Paracels or Spratlys is not exactly an Anschluss. Is it bad? Of course. Should China be resisted? Absolutely. But China is not nearly as paranoid and thuggish – at least internationally – as Putin. So yes, if we have to contain China we can. I’ve argued that myself – so please don’t tell me I’m some panda-loving hippy. 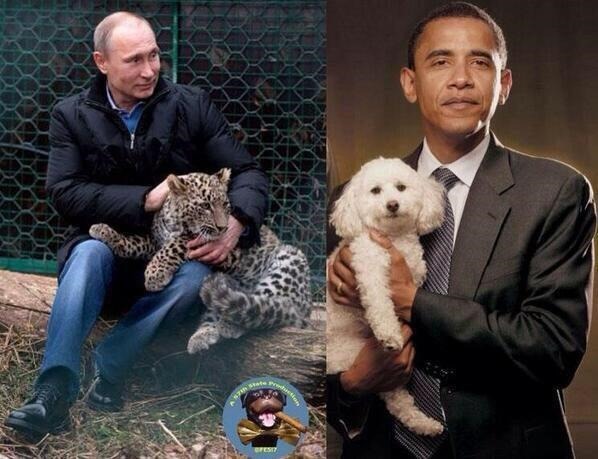 But we don’t need to rush to cast Crimea as some big lesson for Asia. Rising, prestige-accruing China is not declining, angry Russia, and the local circumstances – most obviously the lack of any Chinese irredentist claims – are pretty different. “Since the invasion of Crimea, there has been a lot of panicked talk that the annexation is re-defining international relations, violating established international law, throwing the post-WWII/post-Cold War order in Europe into chaos, and so on. Putin has been analogized to Hitler by no less than Hillary Clinton, and both Zbigniew Brzezinski and Madeleine Albright were quick to bring up the specter of the 1938 Munich conference. There has been a steady drum-beat from US conservatives that Obama is weak, appeasing, lacks resolve, and so on. Some of this is true. Certainly ethnic irredentism smacks of Hitler’s ploy at Munich, but the implication of the ‘Munich analogy’ is that this is but a first step, unseen by weak, appeasing western statesmen, toward future invasions. This is almost certainly not true for Putin. The US and NATO are vastly more powerful than Russia, and without the rest of the old Soviet empire, there is no possible way Putin could launch a second cold war against an expanded NATO. Putin’s thuggery is more a local challenge to the European order and the European Union, a desperation move from panic and paranoia. We should not lose perspective. So out of hand did this hawkish exaggeration of Crimea become, that a backlash set-in. Micha Zenko noted the obviously hypocrisy of US officials suddenly praising international rules and sovereign non-interference. Fred Kaplan noted how NATO does in fact retain the ability to defend itself. And Fareed Zakaria usefully reminded everyone that the ‘Long Peace’ and gradual decline in war violence are in fact real secular trends not debunked by one event. This essay is a part of this response literature, but focused on Asia, where there has been a flurry of similarly exaggerated suggestion that Crimea could be a model of local aggression (here, here, and here – or here for the most egregious on Obama’s ‘capitulation’ in Asia). Unsurprisingly, much of this focuses on China, moving to take either the Senkaku/Diayou Islands or a strip of northern North Korea (the latter has been kicked around in the South Korean press). But much of this is hyperbole, some of it rather irresponsible. And a lot of it feels like US neoconservatives and defense hawks using Crimea as a political cudgel against a president they dislike and defense budget cuts they detest. Crimeas are apparently like Pleiku streetcars – wait long enough and you can always circle back to preferred arguments. 1. Putin took Crimea, ergo realism is the ‘coin of realm in foreign policy’ and liberal theories on the decline of war are wrong. This is too simple. Crimea is one event; it has resulted in few casualties; it seems likely, in spite of the rigged poll, that a majority of Crimeans would prefer to belong to Russia; it is not at all clear that Russia’s army could sustain a serious occupation of even eastern Ukraine; a full-scale invasion would galvanize NATO overnight, and so on. By contrast, liberal theories of international politics continue to explain a lot – most obviously the very large democratic security community that reaches from eastern Europe all the way west and south to parts of east Asia and Australia. One event does not buck this well-documented trend. 2. ‘National identity matters’ in Asia. But few Asianists said it didn’t. It is well-known that Asian regionalism has broadly failed; that Asian elites and populations are statist and nationalist; that Asia is not going to integrate along EU lines, and so on. Realism does indeed have reasonable analytical purchase in Asia, but that does not mean realism can explain the above mentioned security community very well, or that east Asian statism means conflict. East Asia has been at peace since 1979, but realists and hawks have been predicting war there since the end of the Cold War. The Asian peace may be a ‘cold peace’ but has proven surprisingly durable. These inaccurate predictions should be admitted by those who want to ramp up the pivot and expect a major Sino-US competition. 3. China abstained on the UN Security Council Crimea vote; it is balancing the West with Russia. This is also too fast and a little slippery. China’s behavior on Senkaku is not as aggressive as the conventional wisdom suggests. China is extraordinarily dependent on Western export markets. There is little undisputed evidence that China and Russia are meaningfully working together. China probably abstained at the UN for the same reason everyone else is keeping their powder dry on Crimea: no one really knows what Putin is up to; no one knows how far he intends to push. Crimea was a big surprise to everyone, including to the hawks who are now claiming it is the natural outcome of Obama’s weakness. 4. 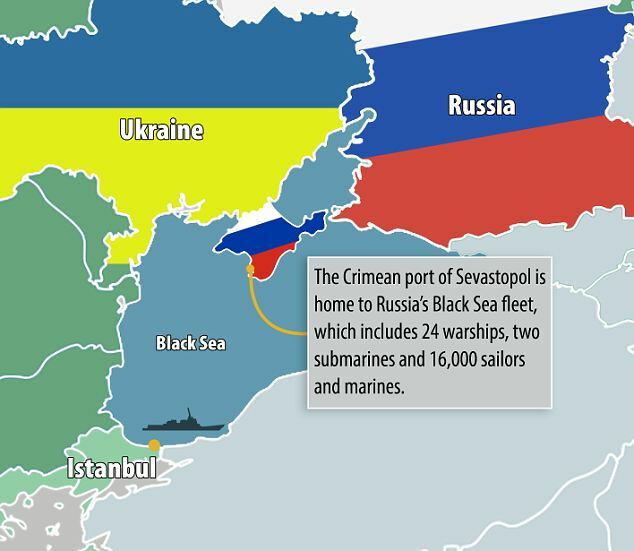 Crimea could be a template for conflict in Asia, because it too has territorial disputes. This massages the regional differences too much. First, to even call Crimea a ‘model’ of conflict is to accord it far too much significance too soon. (To be fair, Brad does not actually use that term, but much of the Crimea-Asia writing in the last two months pushes in this direction.) Second, Asia’s territorial problems are not irredentism which underlay both the Munich and Crimean annexations. I know of no Chinese irredentist claims in East Asia; no one in China speaks of ‘liberating’ ethnic Chinese in Southeast Asia, for example. (Taiwan might be considered Chinese irredentism if one really stretches the category, but that has long been a well-known issue.) Curiously, the only serious irredentist possibility in east Asia I can think of is Korean claims on northeast China. Korean history books teach that early Korean kingdoms stretched far north of the Yalu, and China and Korea have fallen into historiographic spats on this. But I know of no serious Korean politicians demanding Chinese territorial concessions there. 5. The move into Crimea means the US should re-double the Asian pivot. In fact, it likely says the opposite – that the US might be looking at a sustained stand-off with the Russians that will pull US resources into eastern Europe. Much of the security writing on East Asia assumes that the US is a source of stability and that Chinese power is a rising threat. This may indeed turn out to be the case, but it is also true that Asia has not had a major inter-state conflict since 1979 (China’s brief invasion of Vietnam). An alternative literature notes that Asian military expenditures are not nearly as high as US hawks would have you think and that Asia is much more stable than we realize. It may be that Asia under a bland, developmentalist Chinese oligarchy is more stable than eastern Europe menaced by a clownish, paranoid, prestige-seeking Putin. Again, we should not judge so rapidly. Particularly, we must be careful not cast China too quickly into the role of the regional villain like Germany 1914 or the USSR 1945. That is not clear yet. The realist-hawk-neocon take on east Asia may indeed turn out to be right (this is probably the best statement of that case). But it is far too early to jump to large conclusions on Crimea’s ‘demonstration effect’ in Asia. China has a very long and well-known record of defending sovereignty. It is likely that the Chinese are upset with Putin’s open violation with this principle. They likely abstained on the Crimea vote to avoid giving the West a ‘win’, but it would be an extraordinary volte-face in Chinese foreign policy if Beijing were to suddenly endorse the rewrite of borders by force. Senkaku and the South China Sea dispute are not strong counter-evidence either. Both are nearly empty maritime spaces. China’s claims on them are indeed capacious and should be resisted, but they are far less threatening than Crimea, which was the annexation of a developed, populated land-space. Again, Asia’s cold-peace, while cold, may be more stable than we usually think. 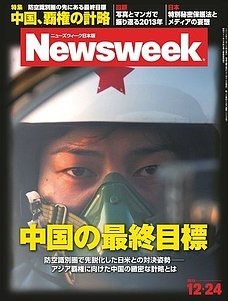 I recently joined Newsweek Japan in a more official capacity as a regular contributor. I am pleased to do so, as I increasingly think that Japan is the primary bulwark to Chinese hegemony in Asia. So more and more, my research interest is drifting toward the Sino-Japanese competition as weightier than the inter-Korean competition. Elsewhere I have argued that China’s rise to hegemony is unlikely, in part because I think Japan will vigorously balance China. (Indeed, it probably is already.) So this essay is an expansion of that previous argument. The essay follows the jump. I wrote a quick piece for Newsweek Korea this week on Vladimir Putin’s trip to South Korea. Find the Korean web version here. Below is the translation. 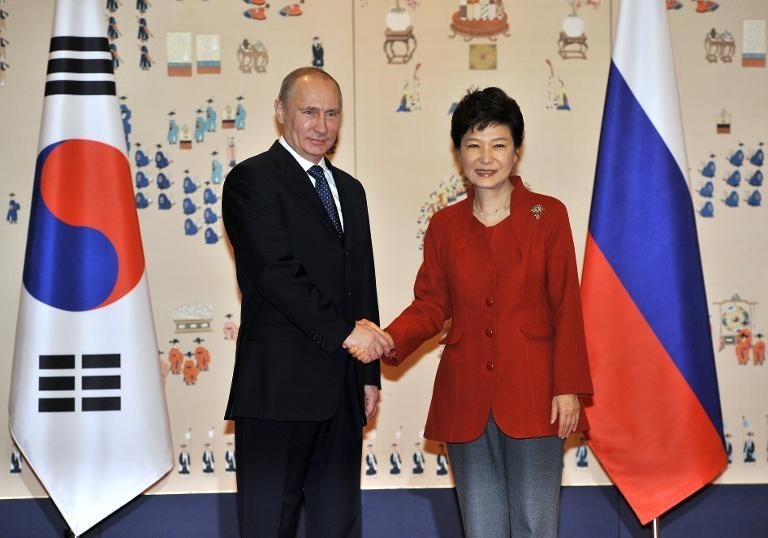 In brief, I argue that a relationship with Russia is good for South Korea. Because SK is both relatively small and encircled, its foreign policy is dominated by just a few states. The problem is that SK can’t/won’t reach out to NK or Japan, so it is basically stuck between the US and China. So pulling in the Russians is a nice way to get SK some room to maneuver in its tight neighborhood. That is sure to annoy the Americans, but if you’re a S Korean, it’s a wise choice. That is the real value of the trip for SK, while for Russia, it bolsters its fading Asian relevance. Also, while I think President Park has really blown it over Japan, this was a smart choice against the Chinese and the Americans – maybe the best thing she’s done on foreign policy yet. If it seems like I’m emphasizing geopolitics over economics, that’s because I don’t buy this ‘New Silk Road’ bit – where SK and Russian traffic would move through a guaranteed rail/road corridor in NK – for one minute. Does anyone really believe NK will respect transit rights, giving up lucrative shake-down opportunities on the movement of fuel, goods, tourists, and so on? No way. Look at how Pyongyang uses Kaesong for whatever blackmail/hostage-taking purposes it has in mind. NK is a such a black hole for international norms, that SK and Russia might as well connect by a ‘chunnel’ before relying on NK respect for transit rights. 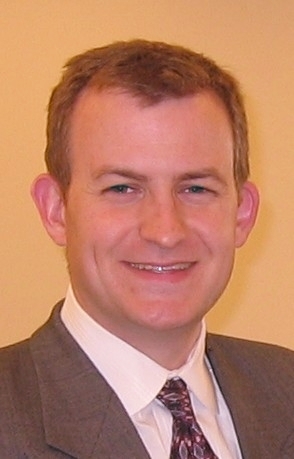 This is a re-up of my monthly column for The Diplomat for November. Here is the original. I must say I don’t find the comments to be particularly helpful over there, so please give me your thoughts. My primary argument is that the media is far too shallow in judging “US decline” on passing issues of minor relevance to the lineaments of American power. 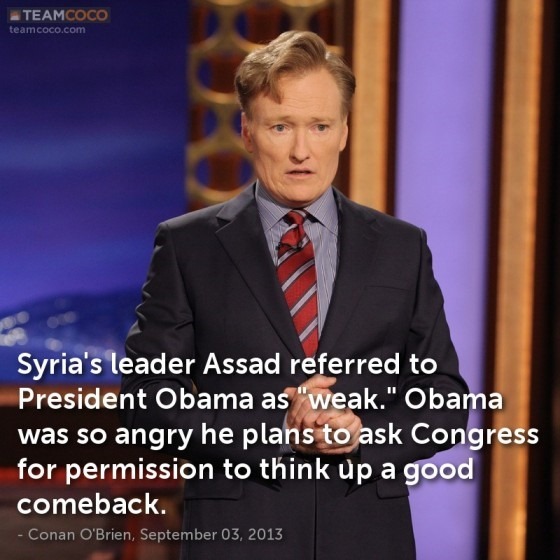 Remember two months ago, when Obama ‘had’ to act in Syria, even against Congress? That his very presidency was in peril, that American would be perceived as weak and lacking credibility? And now, no one is talking about that. Or then there was the idea that Obama missing APEC amounted to handing Asia to a bullying one-party state with a bad human rights record and no allies ‘rising China’? Good grief. Enough alarmism. Only the vanity of elites who think the very fate of the world hangs on their choices would lead one to believe that some missed meetings and airstrikes will change the balance of power. It won’t. Here are part one and part two of this post. I spoke last Tuesday at a USC-CSIS conference on Korean unification. I learned a lot, and it was very good. If you’re interested in unification, start here with the primary report on which the conference was based. The principal investigators said a final wrap-up report will come at some point, and I’ll put up that link when it arrives. My big beef with these sorts of conferences on NK – I go to a lot – is that inevitably outsiders, especially Chinese scholars, start laying down all sorts of guidelines, restrictions, parameters, etc. for unification, as if it’s our right to muck around in this thing. I can understand the national interest in doing so. But we shouldn’t have the temerity to try to legitimate our muddying of the waters in what is really an internal family affair. It would also help a lot if the Chinese would stop talking (not so much at this conference, but definitely at others I’ve gone to) about how Korea needs to respect its wishes, because China is big and important now, post-2008 Olympics. I heard one guy once even say that China is now the ‘veto-player’ on unification. That’s true of course in realist sense, but that sorta cockiness infuriates Koreans who’ve really soured on China in the last decade. I see the same kind of emergent Chinese bullying on unification that Southeast Asian littoral states see on the South China Sea. So I try to call that out whenever it seems necessary. Anyway, here on my thoughts on Japan, Russia, and China’s role in this thing.